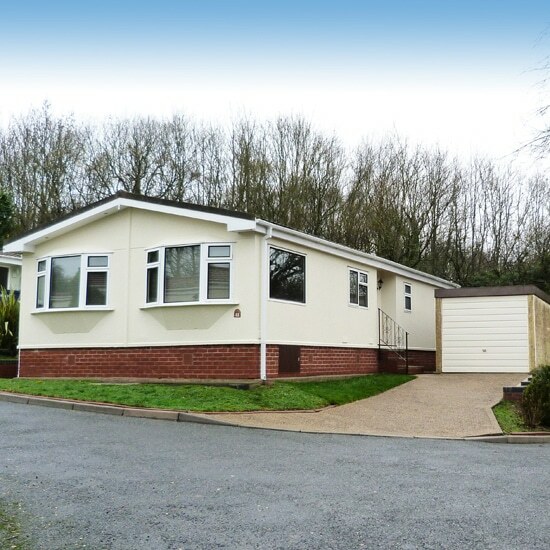 We are delighted to bring you the opportunity to own this wonderfully spacious twin unit park home in a fantastic location, in the heart of the Surrey Hills. 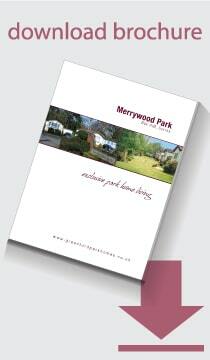 Merrywood Park is in an amazing location – Box Hill village is right on the top of the North Downs. The park itself is in the heart of the National Trust parkland and residents have their own private access gate onto it. 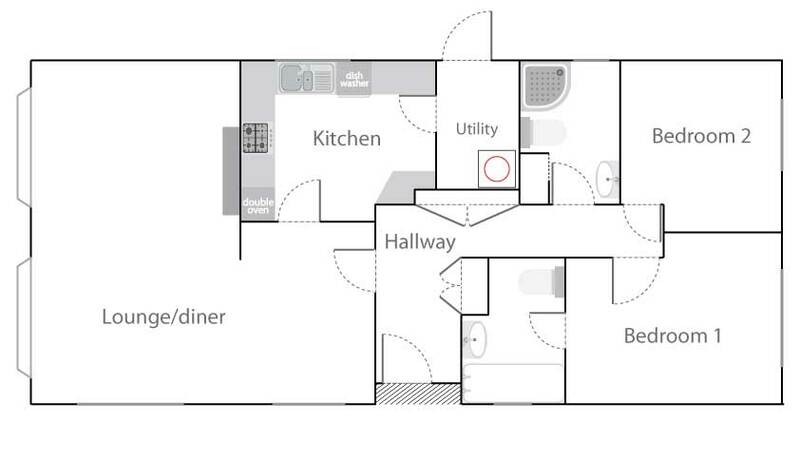 41 Merrywood Park is a generously-sized home, with two double bedrooms, one of which has an ensuite bathroom. There is a further shower room. 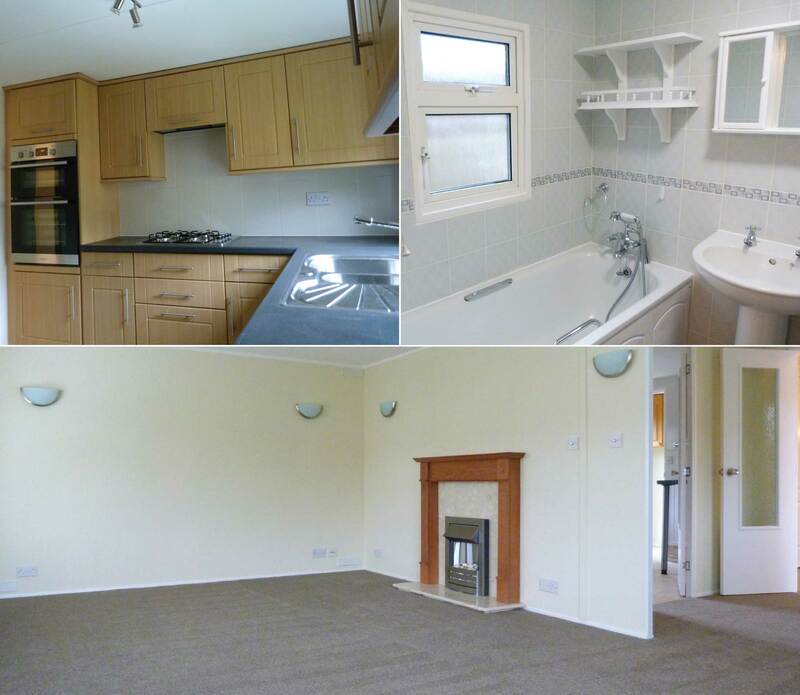 The kitchen has plenty of cupboard space, a breakfast bar and an adjoining utility room. There is a spacious lounge diner with lovely views across the Surrey Hills.